Your bathroom is where you start and end your day. Bathroom renovations done right will help to energize you as you prepare to face the world or help you to exhale as you leave it for awhile. 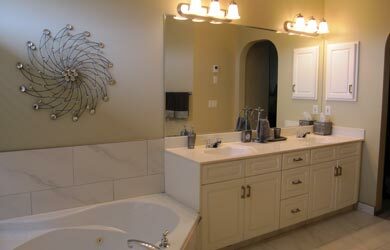 Quality bathroom renovation Calgary homeowners demand. 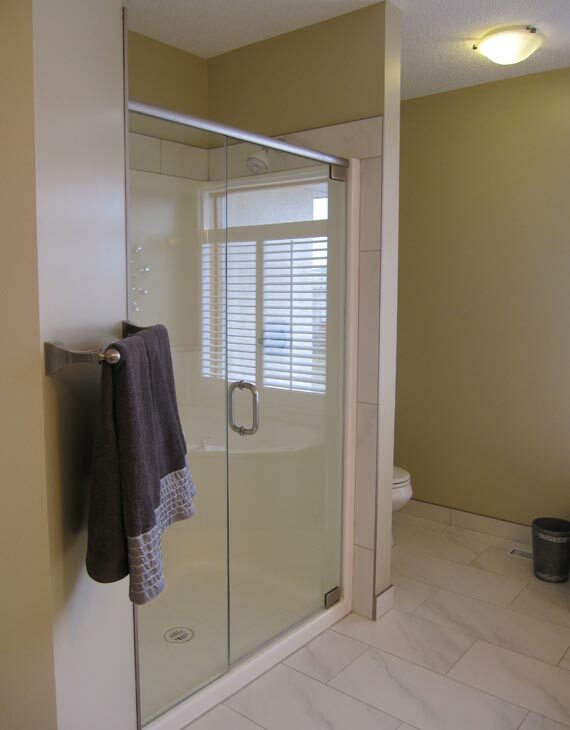 Modern bathroom renovations make a statement in your home. 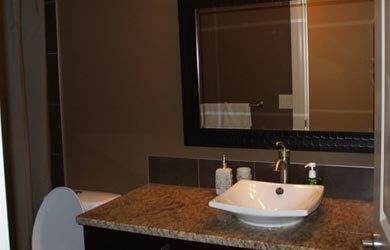 Ensuite bathroom renovations provide a relaxing getaway. 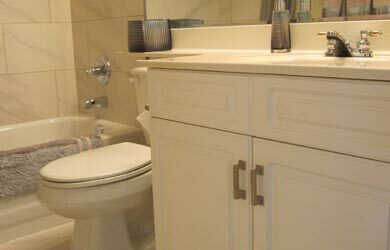 Contact us for bathroom renovations that will redefine comfort!